Former President Robert Mugabe’s son in law, Simba Chikore has demanded the Harare Magistrates Court to immediately release him, urging the state to proceed by way of summons when they are ready. The demand came after state, represented by Linda Gadzikwa made an application to merge Chikore’s docket with his co accused Simba Mutimbe. 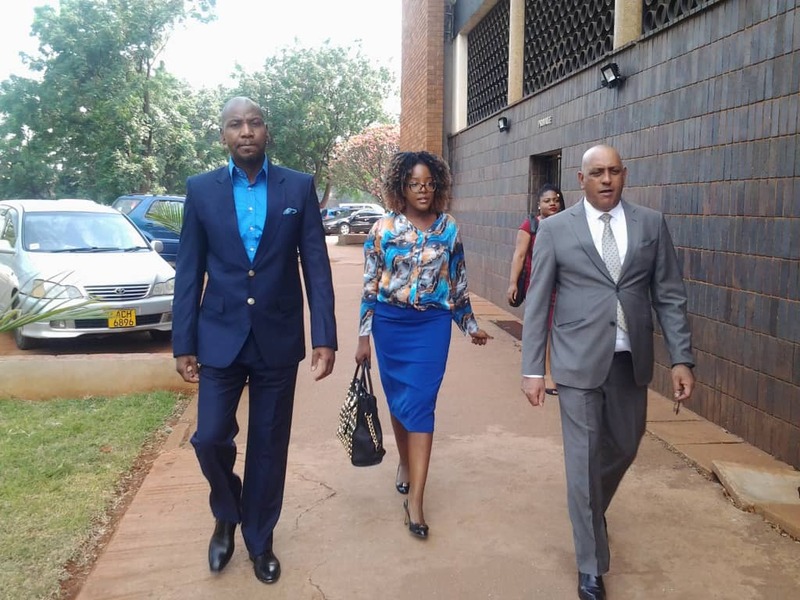 “State should have notified us but it chose not to and for that we would like to know the basis of this application,” said Chikore’s lawyer, Chris Venturous adding that he has never seen the other docket of his client’s co-accused. The state insisted that the two co-accused committed the same offence, on the same day and charged with the same offense hence the application to merge the docket. Magistrate Elisha Singano said the state should have notified the defence on their application ruling that merging the dockets will not prejudice the accused persons. The matter was postponed to 14 December 2018 for trial. The two are facing charges of unlawfully detaining a Zimbabwe Airways employee Bertha Zakeo at the Robert Mugabe International Airport.